There is only two more days to take advantage of their 40% sale at Gotta Pixel! A lot of these designs will be retired! If there is something you had your eye on, now it the time to get it! Their store at A Cherry on Top is still set to close on August 15th. Their store at The Digichick is already closed due to the server issues the store had this week. 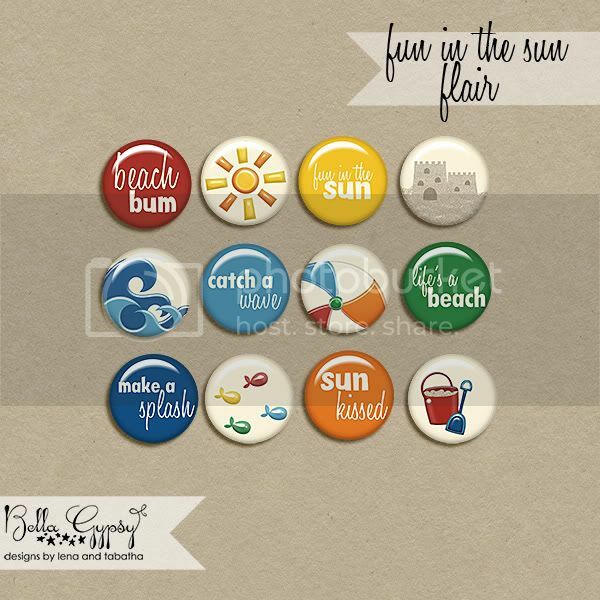 Bella Gypsy is still guesting at After Five Designs until the end of the month. They had a new release there this week! 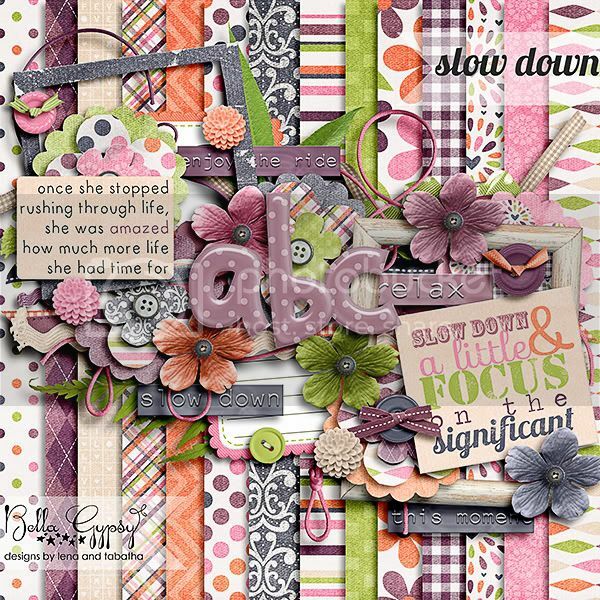 I also wanted to remind you that today is the last day to pick up the 5-5-5 August Collab kit for only $5. This collab is packed with lots of goodies. The image is linked to take you to the store so you can see everything else you get that is not shown here! I hope you have a great weekend! I will be back next Friday with all the details on the new store, some awesome new releases and a fabulous freebie just for you! Hello Scrappers! I hope you had a great week! Can you believe that August is here and that means school is just around the corner? I can’t believe that my baby boy (ok, he’s not really the baby…there are two more younger) is going to be in first grade. We still have a few more weeks of summer vacation though! One is in college, one will be in first grade, another one will be going to preschool three days a week….so it’s just going to be me and the baby three days a week! He is going to get spoiled! I can’t wait to spent time with him though…he is such a trooper, even when he gets shuffled here and there for sports and school stuff! 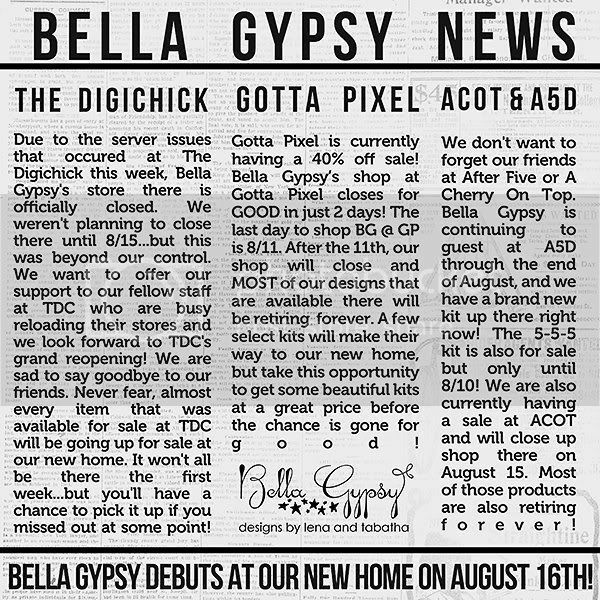 I am sure you have heard by now but just incase you haven’t….Bella Gypsy is moving to an exclusive store in the near future. 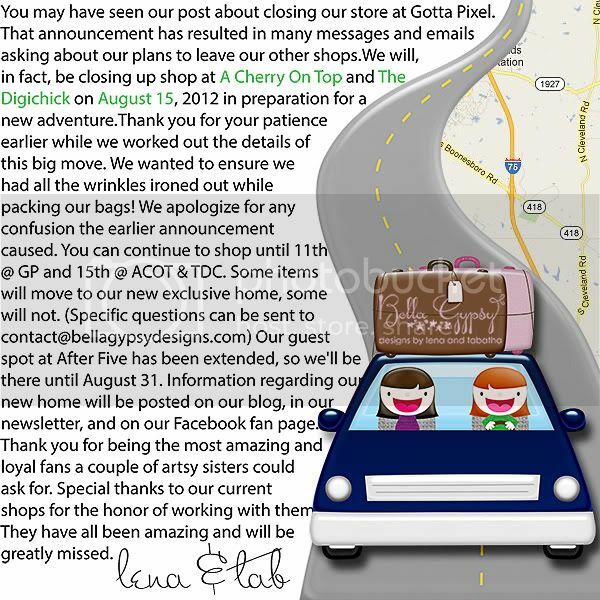 They are closing up shop at Gotta Pixel on August 11th and The Digichick and A Cherry on Top on the 15th. Pretty exciting news, huh? Stay tuned for more information! 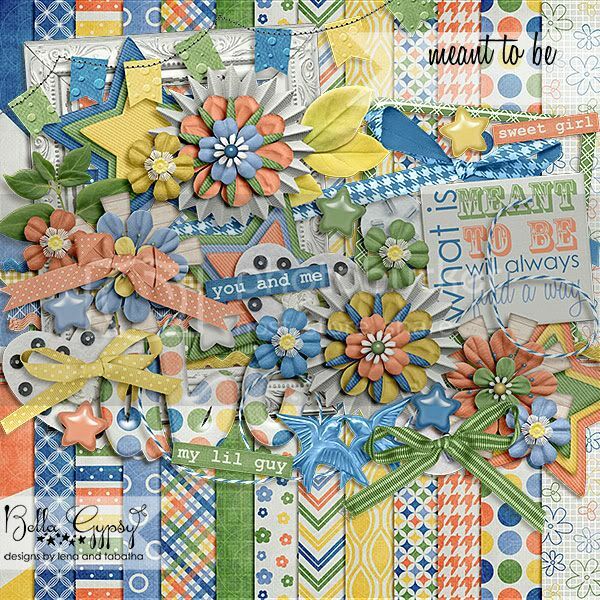 Meant to Be was released today at After Five Designs. This collection is huge…you can purchase things individually or purchase the collection! 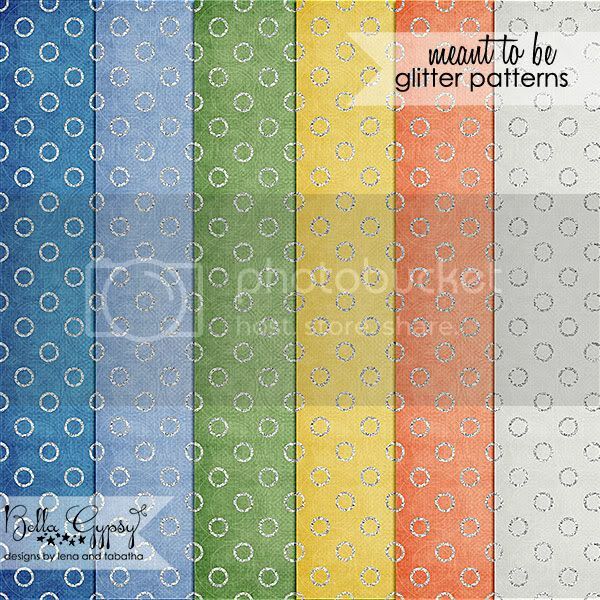 I decided to make a stacked background freebie for you this week, using Perfect to Me. Click Here or on the preview for you download link! Have a great week! See you next week! Happy Friday Scrappers! It’s Kim here to bring you the news in Bella Gypsy land this week! 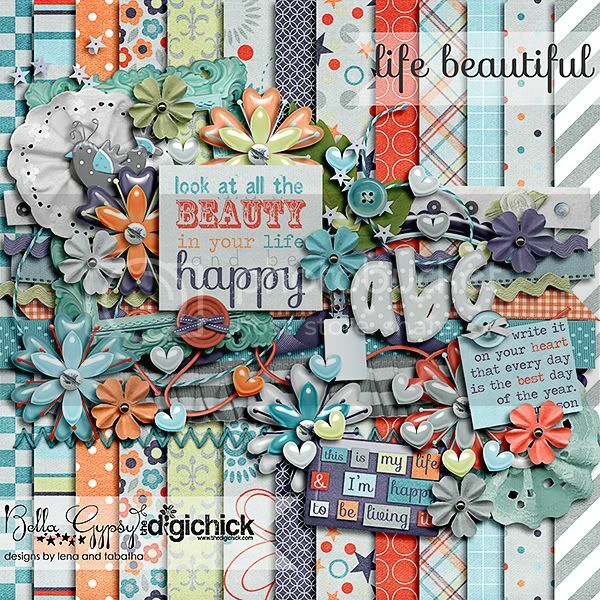 There have been some amazing new releases this week at The Digichick, After Five Designs and today at Gotta Pixel and A Cherry on Top! I am not going to waste any time and show you the awesome new goodies hitting the stores! First up, Life Beautiful was released yesterday at The Digichick! This kit is gorgeous and packed with yummy goodness! This amazing new alpha collection was released at A5D yesterday! Can you say “WOW”? 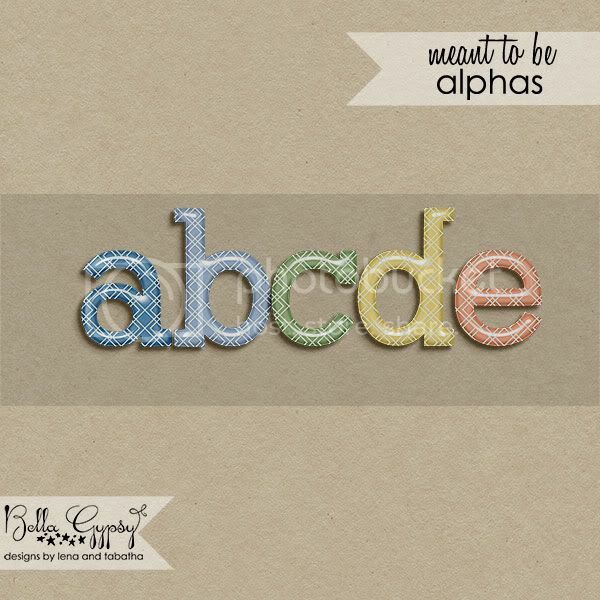 These alphas are so cool! They are available as a collection or individually. Today this kit was released at Gotta Pixel and A Cherry on Top. It’s perfect for scrapping all those pictures of your little fish swimming! 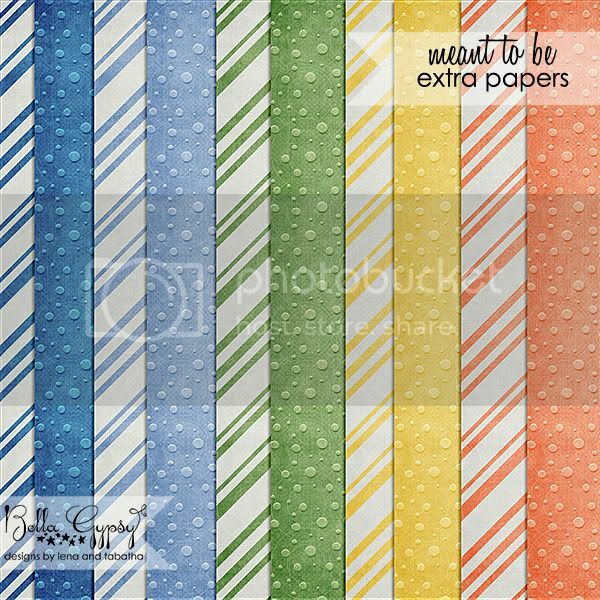 and here is your freebie this week! Just click HERE or on the image for your download link! 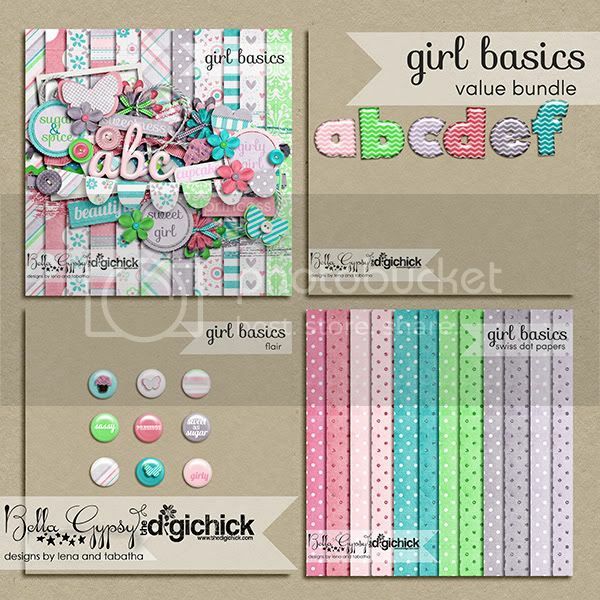 New Releases and a freebie!! Hello Scrappers! It’s Kim here on this cool Friday…at least cool in the 80s! It’s been nice having a little break from the heat the past two days. Two of the boys have been gone all week and I have taken this time to play with the little one and make it all about him! We have gone swimming, played hard, have eaten ice-cream and he even learned how to shoot a Nerf dart gun….he will be prepared for when his older brothers come home! I have really enjoyed the time with just him during the day and to say he is getting spoiled is an understatement! The baby boy down right stinks…but at least he is cute!! Ok…enought of me rambling on! 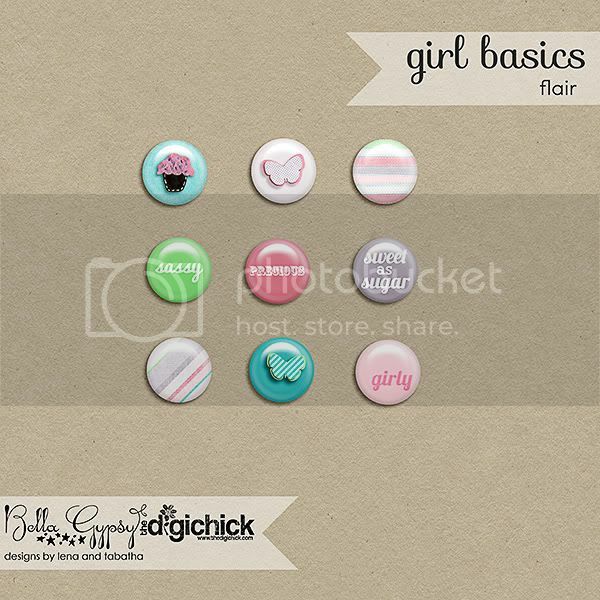 I know you want to see the new releases and see your freebie! There are a bunch of new releases this week! First up is Check It Out that was released at The Digichick. 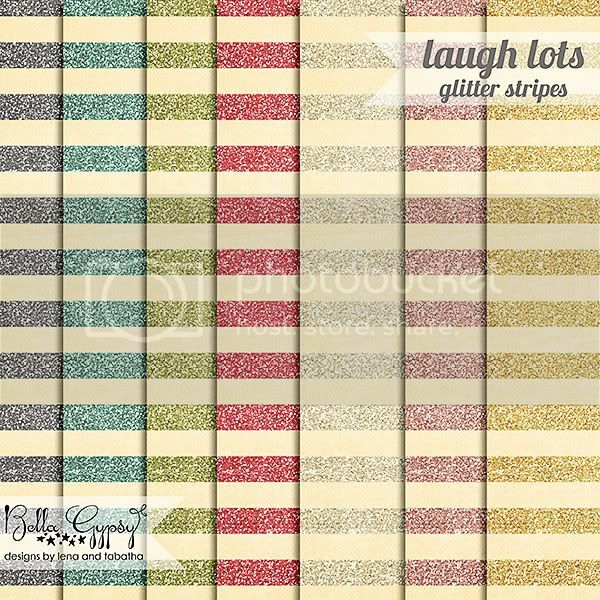 Next up is an exclusive release at After Five Designs for Bella Gypsy’s guest spot! and the final release of this week was today at Gotta Pixel and A Cherry on Top. 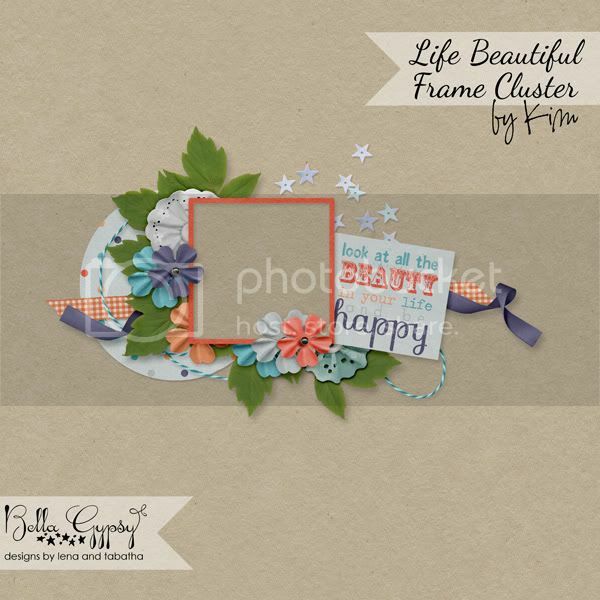 I decided to make a frame border cluster using Check It Out. You can download it HERE on click on the preview! Enjoy! I hope all my American friends had a happy and safe 4th of July! I hope you all are staying cool and finding ways to beat the heat! It’s been unbearable here….days over 100 degrees. It’s Kim here again this week with all the weekly news! This week is FULL of yummy releases and exciting news! I hope I don’t miss anything! First up…I hope you are enjoying the Dog Days of Summer promotion! 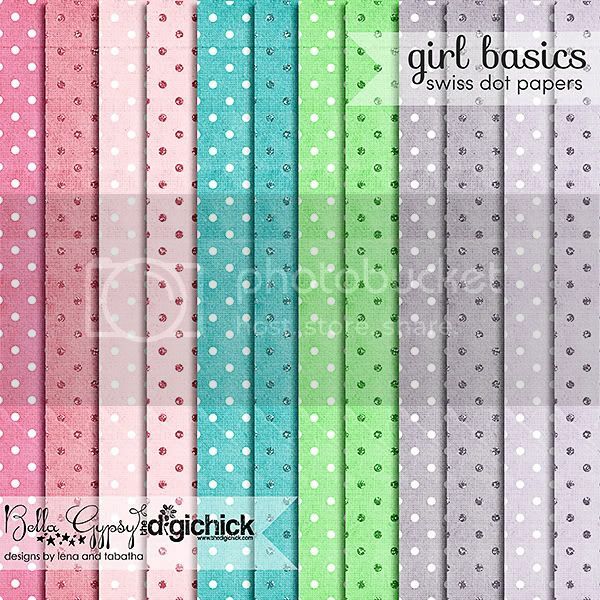 Be sure to stop on over at the Bella Gypsy Fan Page on Facebook for your freebie today! 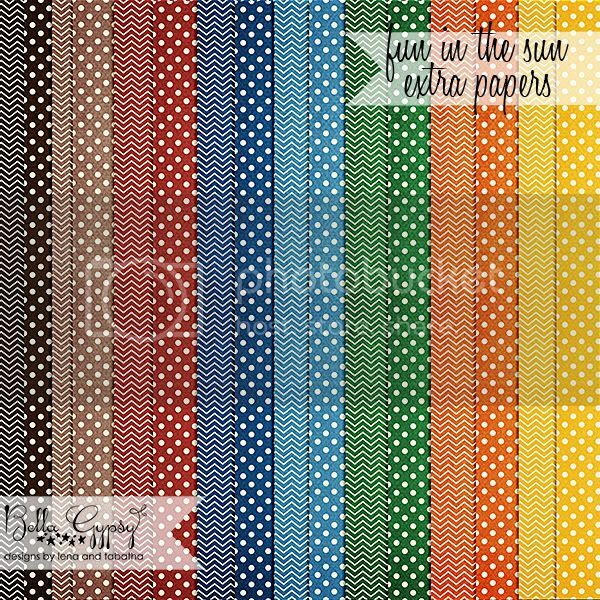 Secondly…did you hear that Bella Gypsy is guesting at After Five Designs? That’s right…all month long you will find exclusive products at their A5D store! Here’s a look at what hit the store this week! 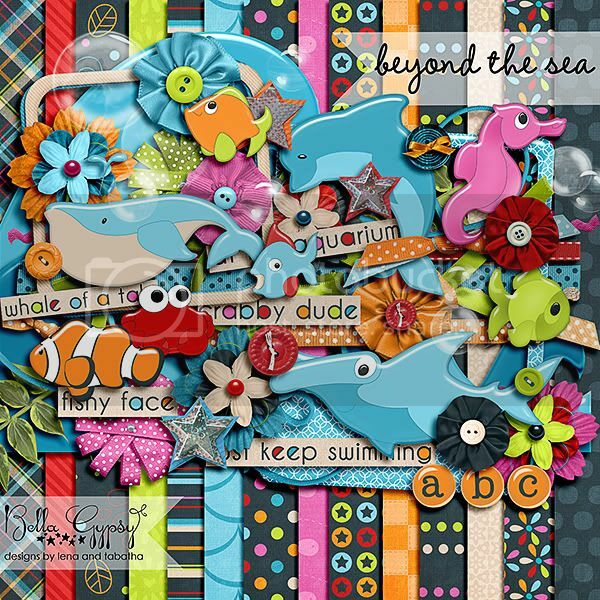 Bella Gypsy also participated in the July Collab at A5D! Check out this mega! There was also a new, yummy release at The Digichick this week too! 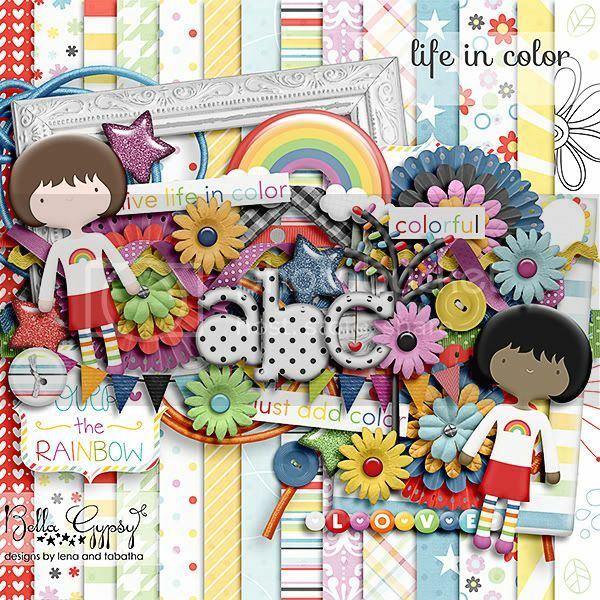 Finally…there is a re-release of a fun collab with Bella Gypsy and Connie Prince! 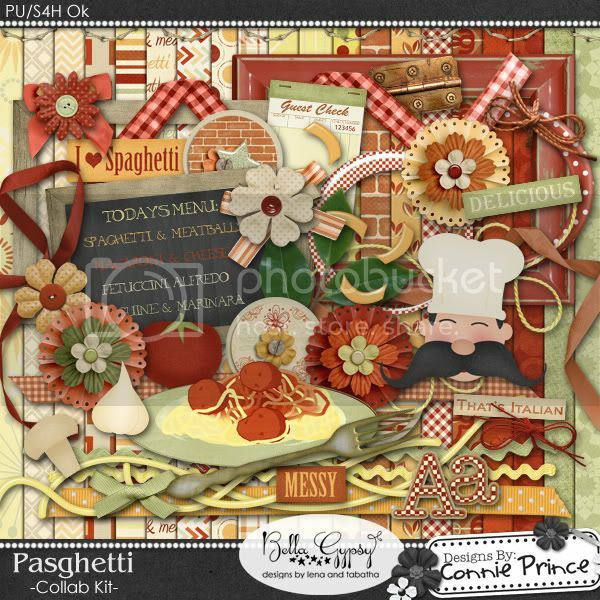 Pasghetti is hitting the stores again and has some new goodies in it! Be sure to check it out at Gotta Pixel or A Cherry on Top. I hope you all have an awesome weekend! See you next week Friday!